The Bank for International Settlements is an international organization which fosters international monetary and financial cooperation via wide-ranging banking, economic research and policy coordination activities. The Financial Stability Board (FSB) is seeking an experienced and adaptable Administration Manager. The FSB is an international body that monitors and makes recommendations about the global financial system. The role requires you to supervise a four-person administration office in the FSB secretariat, located in Basel, Switzerland, and to manage the secretariat’s administrative and operational processes. You will also provide operational and administrative support to the FSB Secretary General. In addition, you will manage the FSB’s IT infrastructure, including maintaining and improving the FSB website. 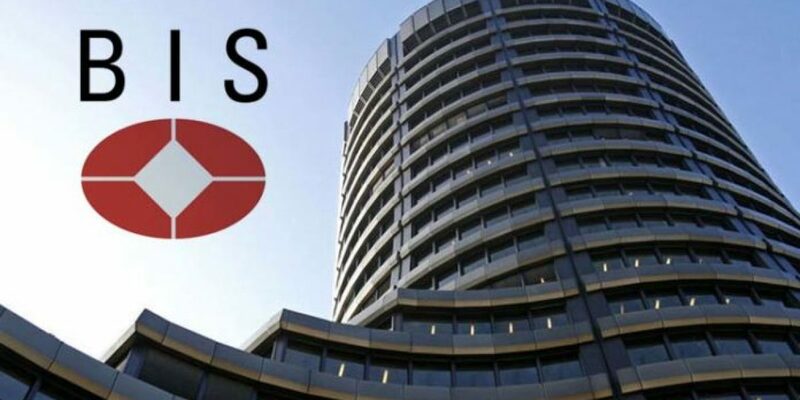 The BIS’s head office is located in Basel, Switzerland, with representative offices in Hong Kong SAR and Mexico City. We are able to recruit globally, regardless of nationality, and offer competitive employment packages. The BIS employs staff on both open-ended and fixed-term contracts, however, all new entrants are recruited on a fixed-term basis. The BIS is fully committed to equal opportunity employment and strives for diversity among its staff. In order to be eligible for this position,you have to hold a university degree in business administration or a related field. You will have at least eight years’ experience managing office operations, including as a personal assistant to a senior executive. You will be highly proficient in Microsoft Office applications and email and internet tools. You should also have excellent written and spoken English and, ideally, German and French. 3 year fixed-term contract with BIS. In oder to apply for this position, please click here.